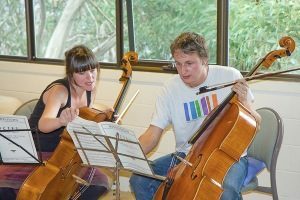 The Summer school has been pleased to welcome each year a selection of Australia’s finest professional chamber musicians to act as tutors at the summer school. Indeed, the support of such people has been a major cause of success of the summer school since its inception in 1985, first with Vincent Edwards and Janis Laurs and then also the remaining members of the then newly-formed Australian String Quartet, William Hennessy, Douglas Wieland and Keith Crellin. 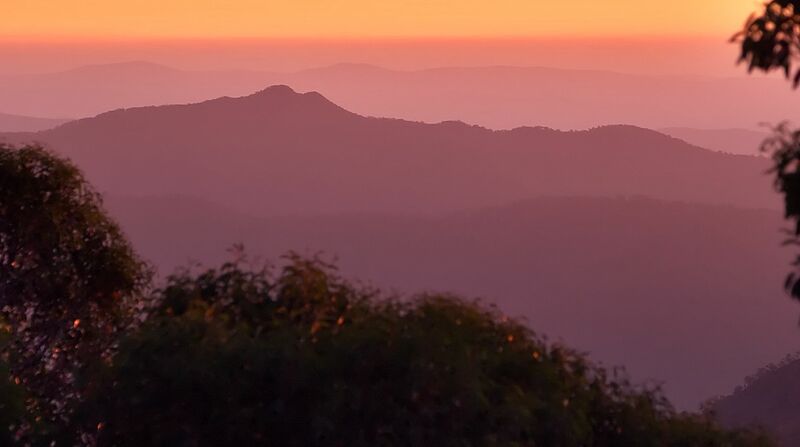 Since that time many of Australia’s most eminent professional chamber music teachers have brought their skills and experience to the summer school. Bearing in mind the unusual learning opportunities that are available the committee has also sought to spread the benefits of attendance more widely. For some years the part-time attendance of local Mansfield and Benalla students and teachers has been sponsored. In addition, at an early stage the summer school set up a scholarship scheme to help promising younger music students looking for a career in chamber music but who otherwise would be unable to attend. This scholarship scheme has assisted many young players who have gone on to a successful career in Australian chamber music. Financing of the scheme has been by fund raising concerts and also principally by donations from well wishers. In year 2000 the scholarship scheme was endorsed by the ATO as a registered charity, allowing gifts to the fund to be tax-deductible.